Are you looking for a place to call HOME? Welcome to your NEW SWEET HOME!!! 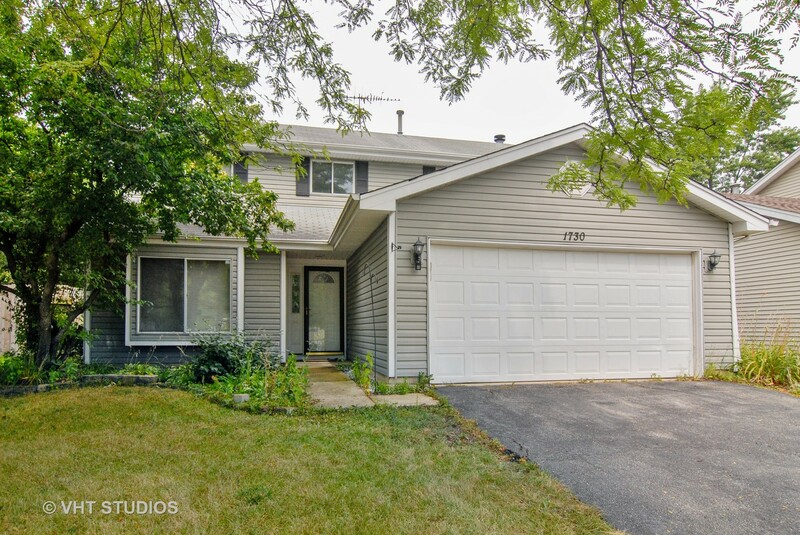 Located in a very quite and desirable neighborhood of Aurora. QUIET LOCATION YOU'LL LOVE THE LARGE FENCED YARD & Curb Appeal from the Moment YOU ARRIVE! Perfect for outdoor entertaining or simply enjoying the quiet outdoor oasis experience with a 6' privacy fence. WELCOMING FOYER invite you to a large Living room. Gallery Kitchen Canned Lighting, Granite CounterTops, 36" Tall Kitchen Cabinets Flowing to Large Family room featured a beautiful fireplace. The huge master bedroom can accommodate a king size bed. There is plenty of closet space and separate entrance into the full bath with soaking tub. The laundry room is conveniently located on the main level. 3 Spacious Bedrooms. Including Award Winning Dist 204 Schools. Close proximity to schools, shopping malls, stores , recreation,parks, library, zoo, Fox River, Paramount theater, Aurora River walk, Civic Center, Lealand Tower, and Downtown Aurora!! Listing Sold by CR Realty Group Inc.